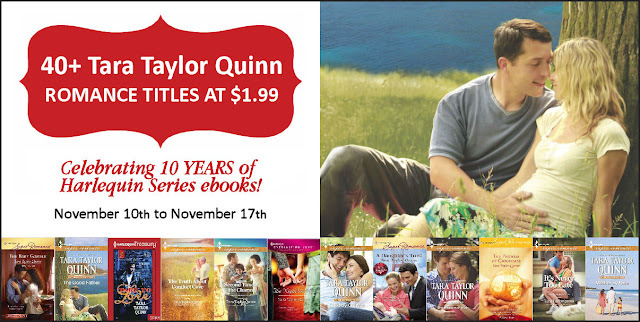 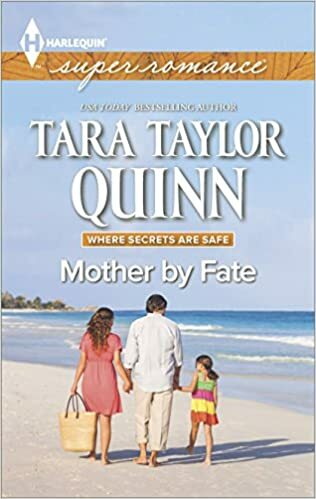 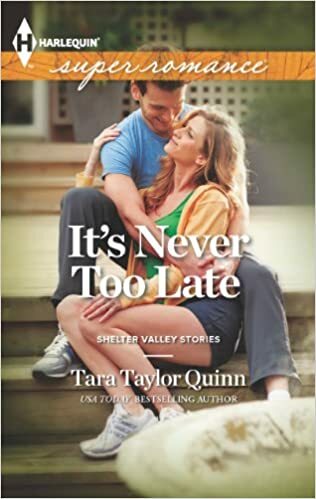 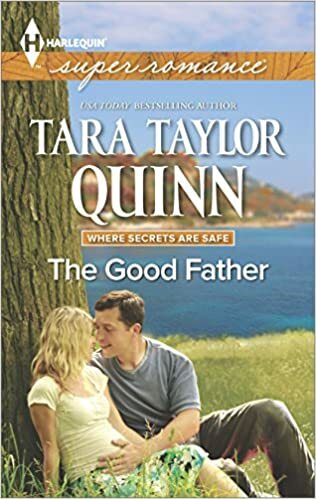 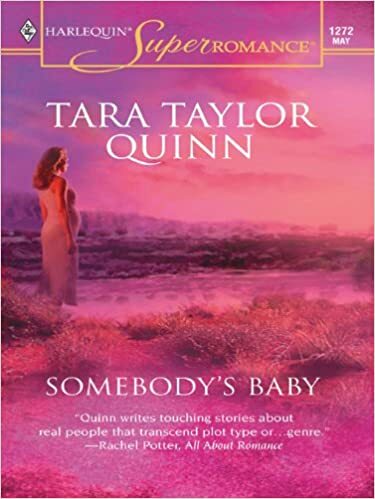 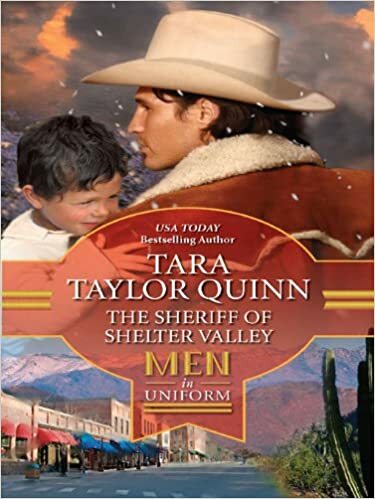 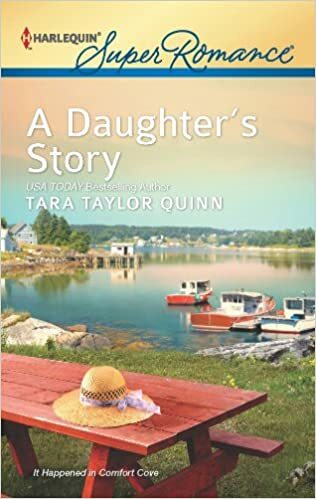 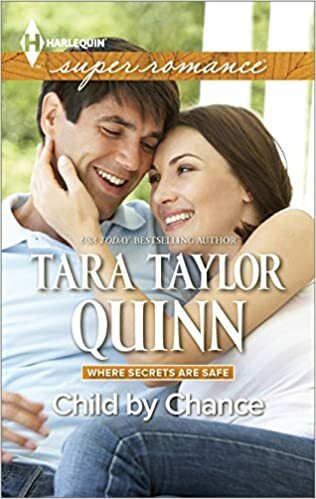 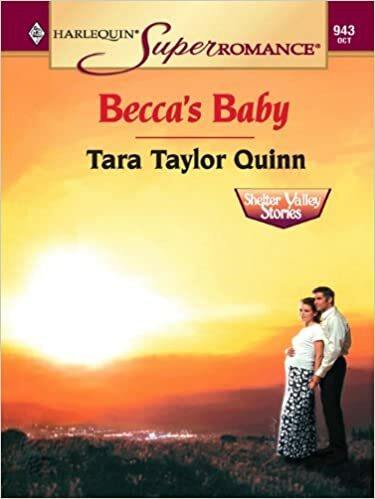 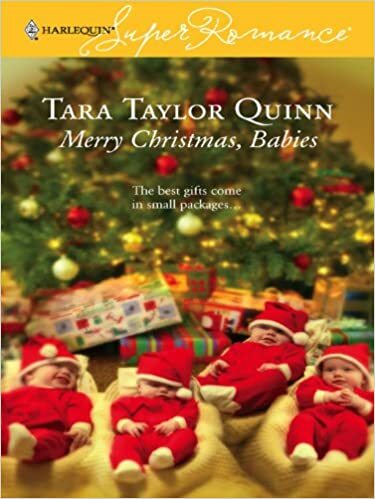 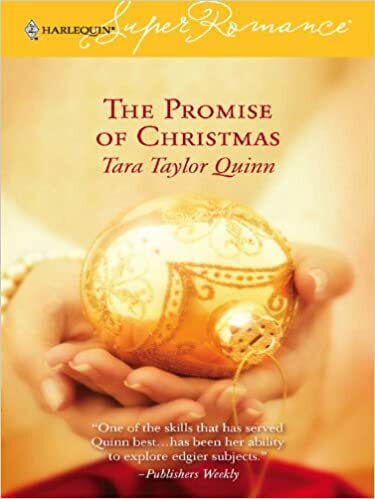 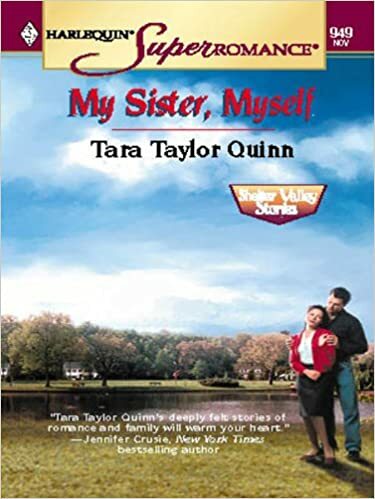 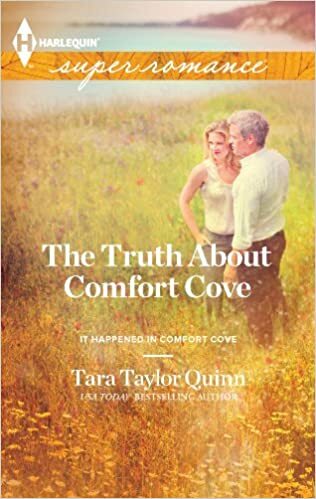 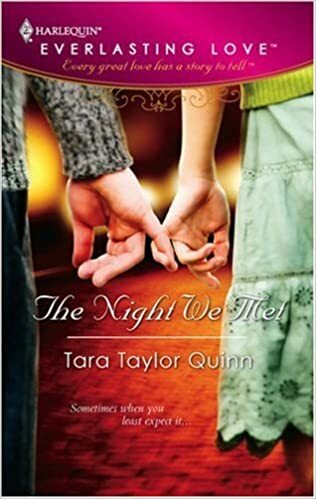 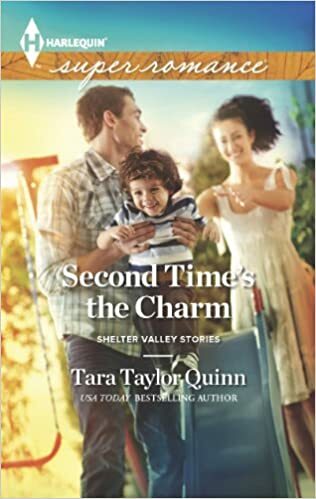 The author of more than 70 original novels, in twenty languages, Tara Taylor Quinn is a USA Today bestseller with over six million copies sold. 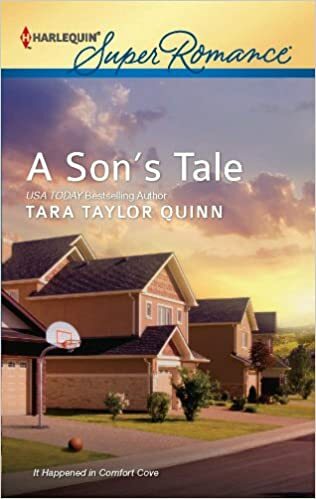 A 2015 RITA finalist Tara appears frequently on bestseller lists, including #1 placement on Amazon lists, and multiple showings on the Publisherâs Weekly Bestseller list. 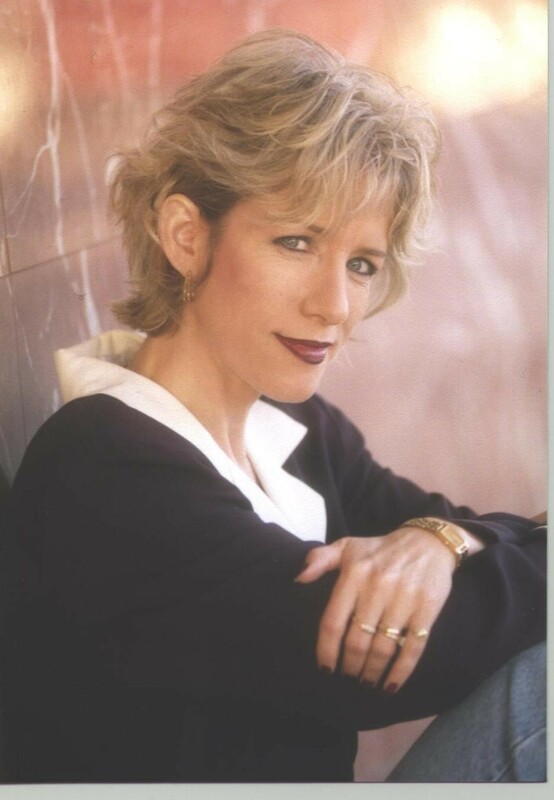 She has appeared on national and local TV across the country, including CBS Sunday Morning. 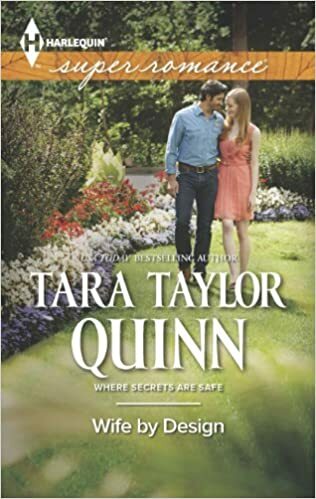 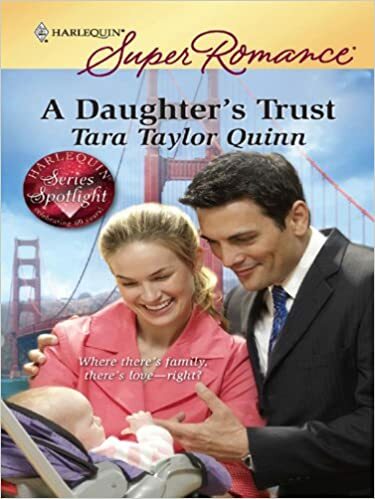 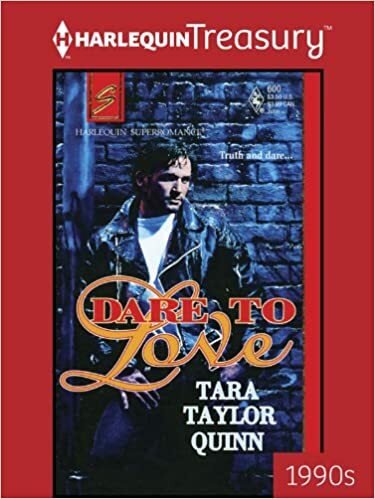 I really enjoy the quality of Harlequin Heartwarming books, but I have yet to read one from Tara. 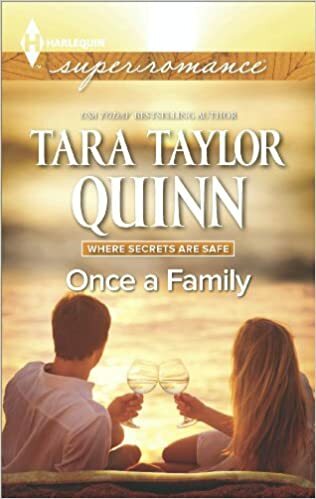 I have been interested in her newer book, Once Upon a Marriage. 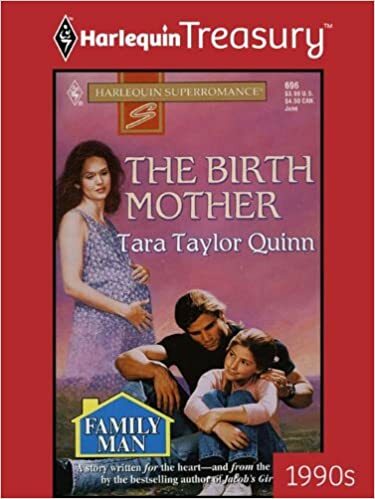 I don't see it listed above, though.